This was an excellent tour. Luis was very knowledgeable about the different places that we went. Carlos (the driver) was also very good. They were very helpful with the ones in our group that had walkers and canes. They took us to a traditional fishing village and we saw the reed boats they use today. They gave us plenty of time to look around at each place we visited.. We were very pleased with the tour. He was very easy to understand. TOUR GUIDE RESPONSE: It was a pleasure to be your guide and yo show musical country. 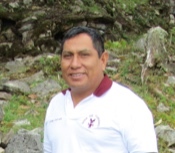 Luis is very energetic and spoke very good English. 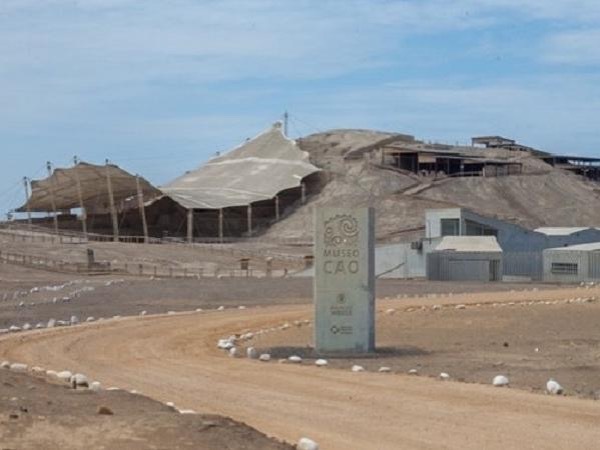 He took us to a good viewing spot to see the geoglyphs in Arica and a viewing area that no big buses can go. The ceviche demonstration by a chef followed by tastings is a highlight. People also enjoyed watching and the making and downing of Pisco Sour. We also enjoyed learning about the reed boats and saw a family making one and sailing in the ocean. We visited the mummy museum and saw the mummies 3000 years older than the Egyptian mummies. Luis is extremely knowledgeable, well organized, and considerate. I have never had a better guide. Excellent English. TOUR GUIDE RESPONSE: Mr Reynolds Williams It was great to show you my city, Come back soon and please recommend the visit of Peru and especially Trujillo to your friends and all the people that you know.